I’ve worked for WD-40 company for 5 years. I’ve held various positions within the Marketing department. Starting off as an Assistant Brand Manager (various brands) before being promoted to UK Trade Marketing Manager. All of which were based in the UK office, Milton Keynes. Having made it clear that I was keen for further career development, I was asked if I’d consider looking outside of the UK. There was an opportunity for a short term secondment position within our Benelux office, based in Venlo (The Netherlands). 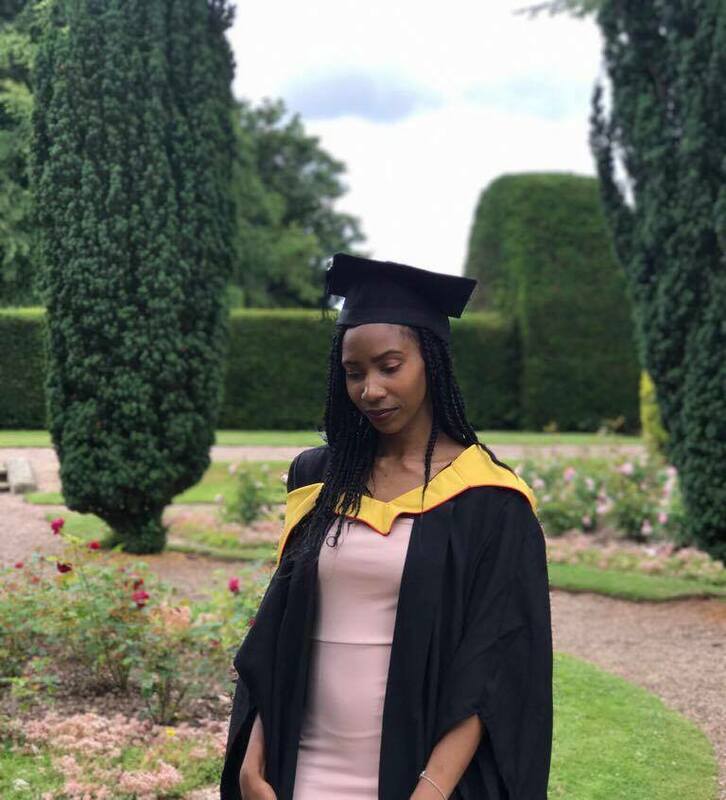 The Marketing function needed some support so the brief was to utilise the skills & experience I’d gained in my previous five years within the business, to troubleshoot initially, with a view to building a platform for the longer term. I thought it was an exciting opportunity so was quick to accept the offer. Once I’d accepted, the company moved quickly, helping find some accommodation and ensuring everything was in place to make me comfortable in my new home. The people in the Benelux office were fantastic, I couldn’t have asked for a better welcome! I’m now two months in and it’s been really enjoyable so far. I’ve spent time with the sales team, learning about both markets (Holland & Belgium) as well as attending customer meetings, which has been really interesting. I’ve met some lovely people along the way too! These kind of opportunities are one of the benefits of working for a Global brand but I have to say the business has been very supportive, which has made the process much easier! The job isn’t without its challenges. I’ve had to ‘up my game’ in order to ensure I keep delivering to expectations. However, there’s been time to let my hair down too. 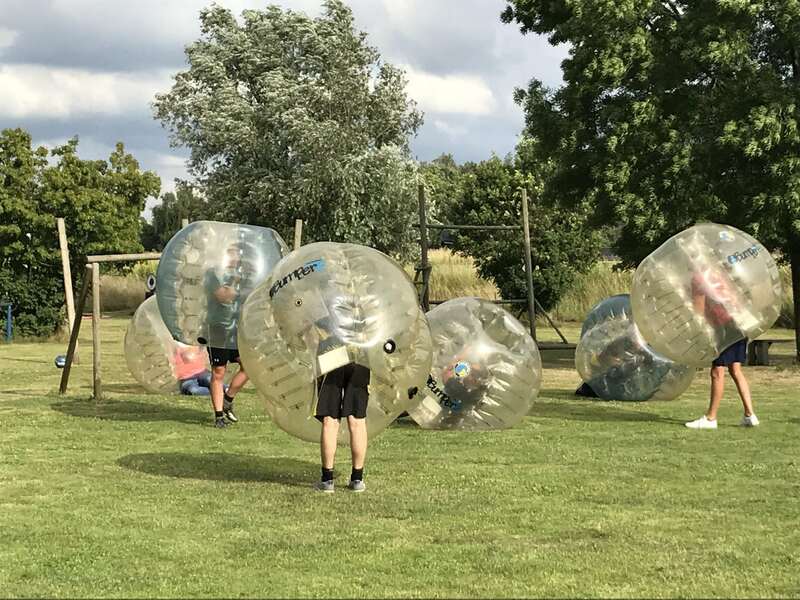 I attended a quarterly sales meeting where we did team building activities such as bubble football, obstacle courses & sumo wrestling! Venlo itself is really nice. I have my own apartment in the city centre and there’s plenty going on at the weekend to keep me busy! I’ve even started to learn a bit of Dutch! The best thing about WD-40 Company is the people. Initially, I was apprehensive about leaving my role in the UK because I’ve made some great friends within the team! However, I’m grateful to have been given the opportunity to test myself in a new country. Plus the people within the Benelux team are great too! 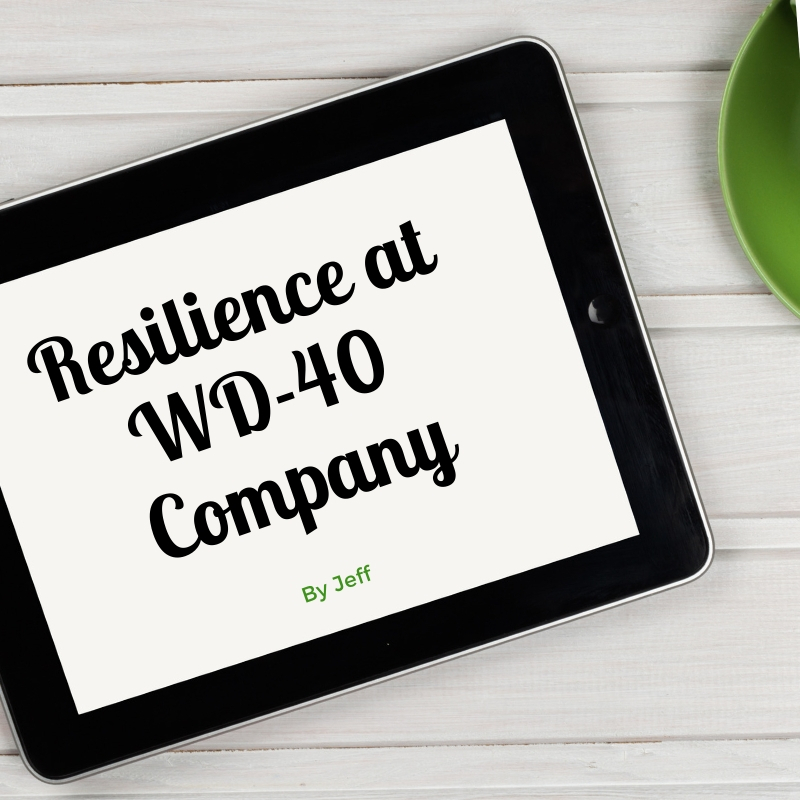 WD-40 Company has a culture which rewards learning and passion. If you’re hardworking and conscientious your efforts will be recognised and the company will always try and find ways to develop & reward you, even if (like in my case) it’s not necessarily what you were expecting!